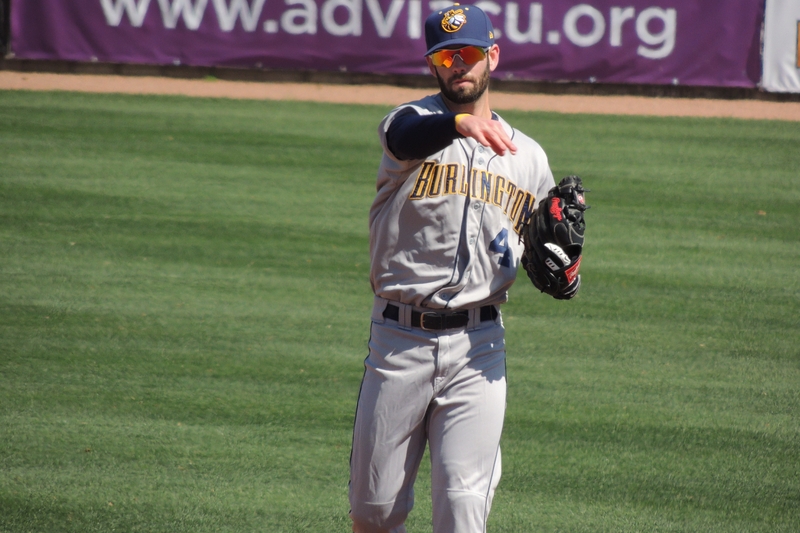 Burlington Bees second baseman Andrew Daniel was named the Midwest League Player of the Month for May, Minor League Baseball announced Tuesday. Daniel batted .302 with 16 extra-base hits, 6 HR and 26 RBI during the month. Minor League Baseball names Player of the Month winners for each of the 10 full-season leagues throughout the season. Click here to see the complete list of winners for May.